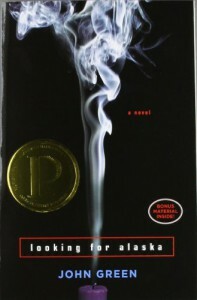 Looking for alaska by john green is the most mysterious book i’ve read in a long time. 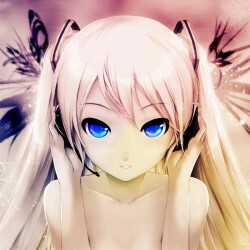 The main character of the book is A sixteen year old boy whose name is Miles halter. Miles life to this point has been one big nonevent and his obsession with famous people last word has only made him want the “great perhaps”. The book starts with a sixteen year old boy named miles and he goes to a possibly unstable culver creek boarding school and down the hallway is Alaska young she is a gorgeous, funny, destructive, fascinating and she pulls miles into her world and after his life is never the same like the way it was before. This story reminded me a lot of twilight written by stephenie meyer because after Bella swan meets Edward cullen she is drawn to him and her life wasn't the same way it was before. Because there was one time where he tried to leave and she was always thinking about him and she tried to kill herself. I would absolutely recommend this book because not only was this book interesting but its has suspense and mystery that makes you wanna read even more it might get boring at first but trust me it's not.